A premium plated 230gr Hollow Point bullet with an extra thick plating making it suitable for everything from a plinking load to a full on 45cal out of the most modern open gun (or carbine). 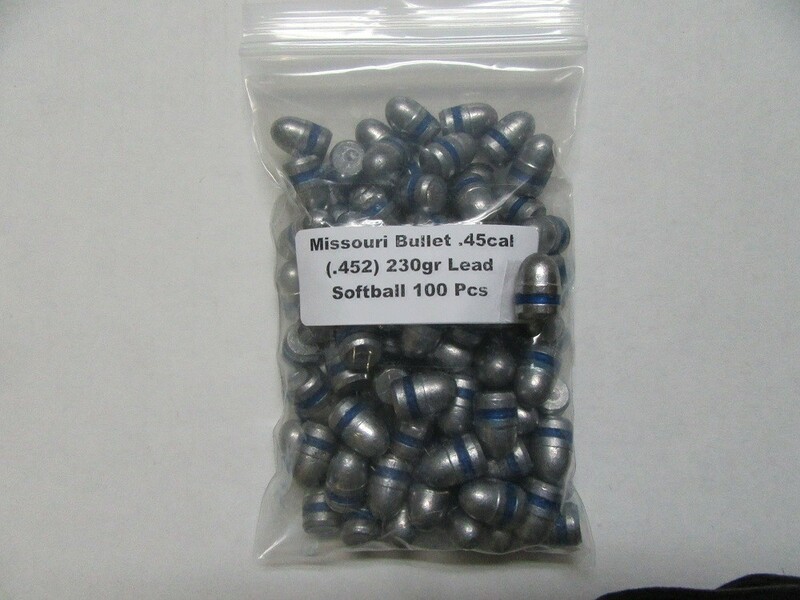 These bullets have a plating that is thicker than Berry’s bullet plating. Approx .08” in thick. These bullets are Canadian Made! 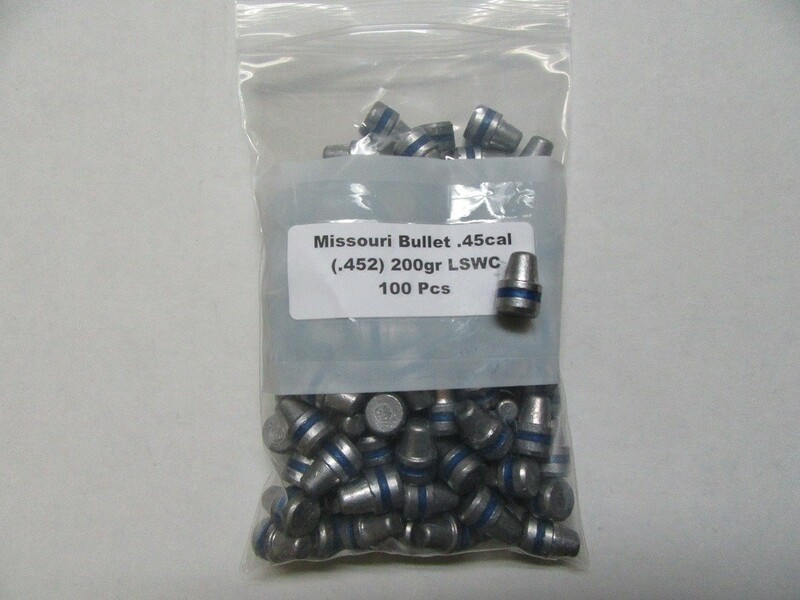 These bullets will work in a Carbine & hold together. 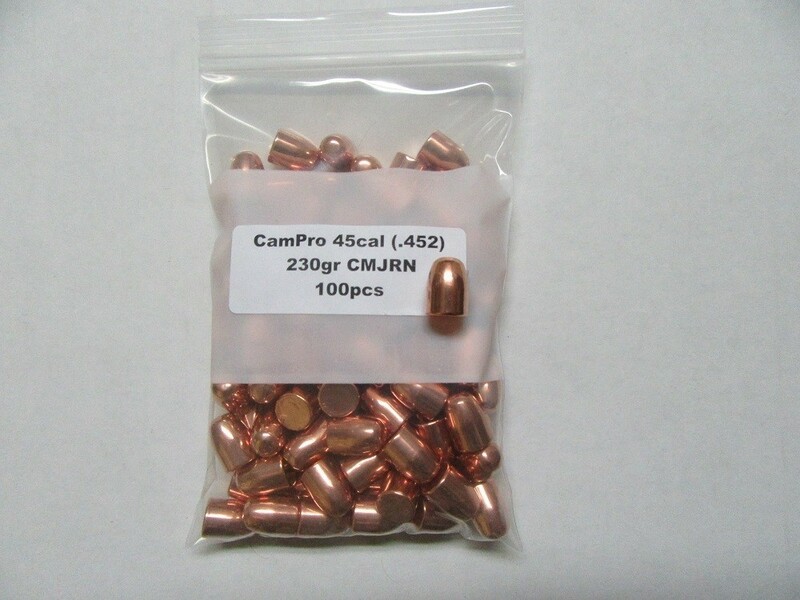 All Cam-Pro bullets can be loaded to Jacketed Load Specs. 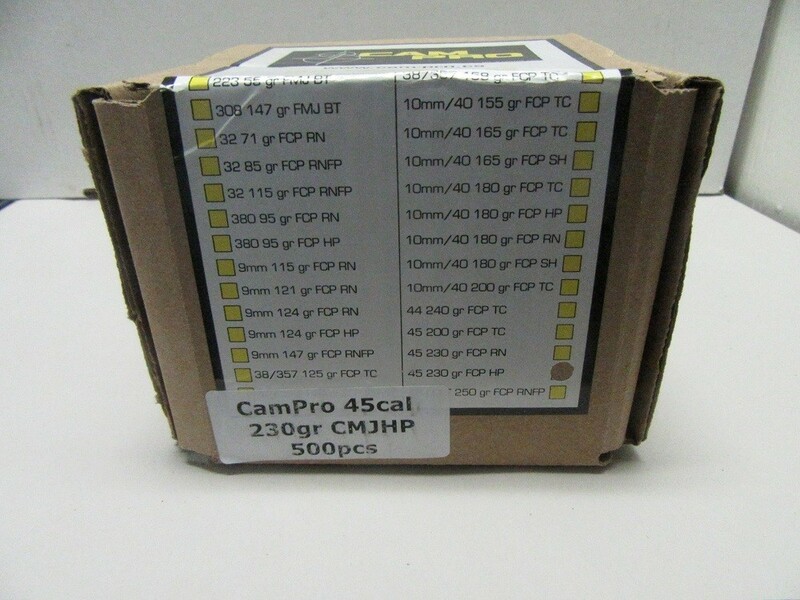 SKU: CP45230HP-5C Category: 45 Caliber (.451-.452). 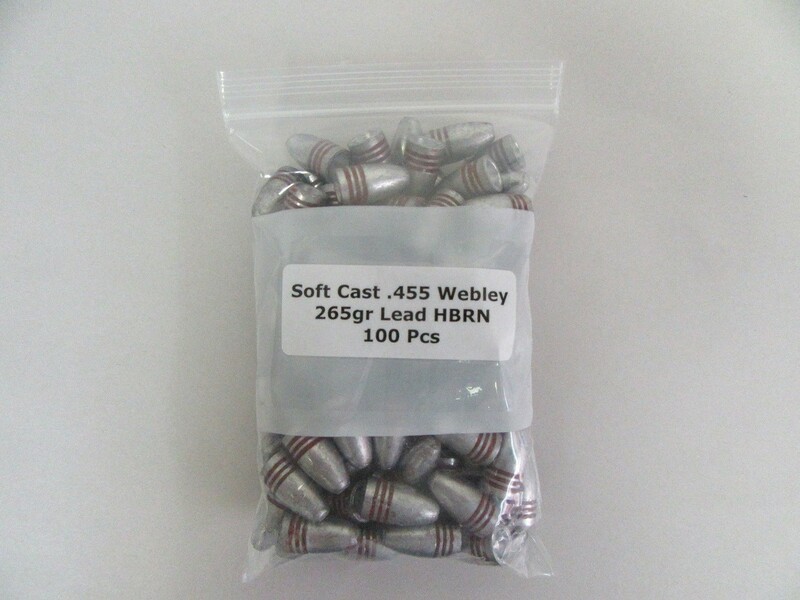 A premium plated 230gr HP bullet with an extra thick plating making it suitable for everything from a plinking load to a full on 45acp major load out of the most modern open gun (or carbine). Never exceed the maximum load. Ballistic data varies depending on many factors (types of firearm, components used, assembly and reloading techniques). Because we have no control over components and equipment to be used, this information must be regarded as a guideline only with no express or no implied responsibility and no warranty as to results obtained through its use.